Tema Safety & Training is a company specialized in training, consulting and engineering in the field of workplace safety. The firm aims to be a professional partner in this sector, which is becoming more and more relevant. Our technical team is composed by engineers who have different specializations and it works for different companies reality, in a perfectly combined way. Tema Safety & Training offers to its customers: professionalism, technical competence, integrity and reliability. Our activities are tailored to the customer needs, depending on working activities, workplace size and characteristics, number of employee. 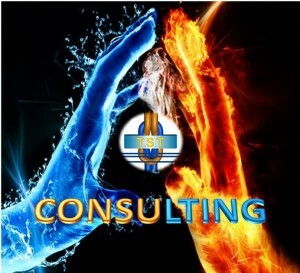 If you are interested in our consulting activities, please contact us. Technical information, training, news. Get all this information directly in your email!